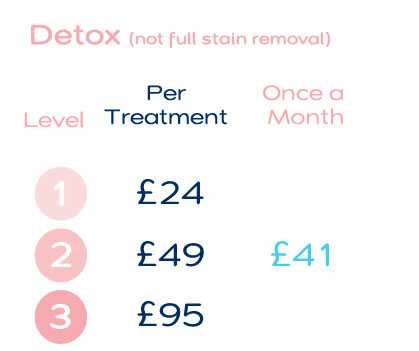 The pain free way to remove tooth staining and detox your mouth at WeLoveTeeth. The Air-Flow system uses a mixture of water, powder and air for painless and noiseless cleaning. 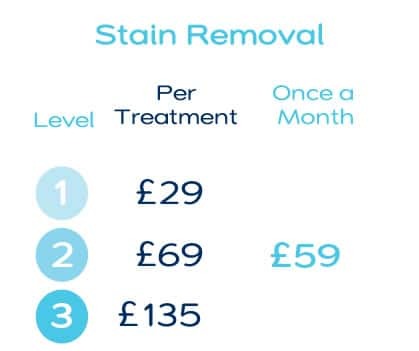 It works by bombarding the tooth surface with a huge number of particles that each have a soft impact, but collectively remove stains and bio-film, the harmful bacteria deposit that causes gum disease if allowed to build up. 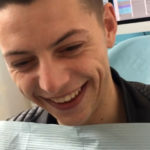 The process is quick, comfortable and safe, providing a great alternative if you’re squeamish about the idea of your hygienist using sharp instruments to scrape off calculus from your teeth and under the gum line. 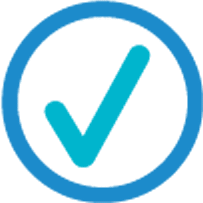 Air-Flow is a remarkable system that uses nothing more than a gentle stream of water, powder and air to remove surface stains caused by tobacco, food and drink. Air-Flow is kind to the tooth surface and can significantly improve tooth brightness. After only one session your teeth will feel smoother than ever before. Gum disease affects half of all adults in the UK and may increase your risk of a stroke, diabetes and heart disease. If left untreated the body over-reacts to the bacteria in your mouth, causing inflammation which can damage blood vessels in the heart and brain. Air-Flow disinfects your mouth by removing this bacteria. So your breath smells fresh & your body stays healthy. 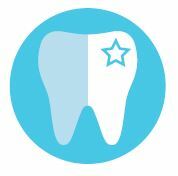 Our hygienist will carefully assess your teeth and gums before recommending an appropriate treatment level. Gently lifts off staining caused by tobacco, food and drink. Your teeth will be left beautifully smooth and clean. Removes microorganisms (biofilm) above and below the gum-line which can lead to plaque, gingivitis and gum disease. I've moved to the other side of London but still make the 140 mile round trip back to WeLoveTeeth. I can't imagine going anywhere else, and would readily recommend it to anyone I know’. Not only does Air-flow feel good, it tastes great too. 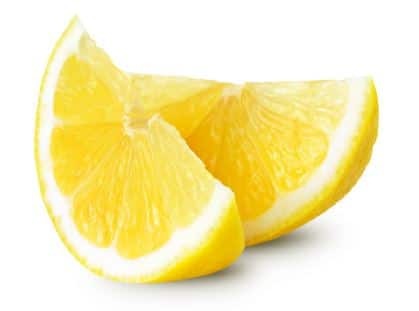 We offer a range of flavours such as refreshing lemon. 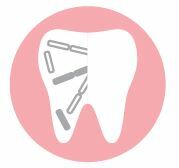 Plaque is a sticky deposit of bacteria that is constantly forming on the tooth surface. It can trap stains on the teeth and it is also the primary factor in gum problems. It begins forming on your teeth 4 to 12 hours after brushing, which is why dentists advise people to brush at least twice a day and floss daily. When bits of plaque aren’t successfully removed – which happens to us all at some point – it turns into calculus.